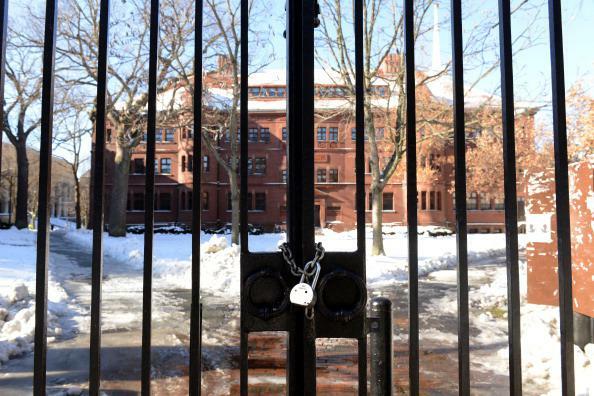 Harvard affirmative action, Asian students: Lawsuit charges discrimination. Both institutions have responded that their admissions policies are consistent with federal law. The Supreme Court has held that race can be considered on an individual and “holistic” basis in admissions decisions in order to attain the educational and social benefits of diversity. But quotas—or point-system bonuses—are unacceptable. “[Candidate X] immigrated to America from Colombia with her family when she was 11, perhaps her experience could deepen the rich tapestry that is our campus discourse,” is an OK admissions-office thing to say. “We need three more women from the Balkans, let’s just grab the first three that are on the pile and then it’s Miller Time” is not. However! In remanding the case of Fisher v. University of Texas to a lower court in 2013, SCOTUS held that schools have a responsibility to attempt race-neutral means of achieving diversity (giving a leg up to low-income applicants, say) before turning to race-conscious means, and it’s not clear whether the Court would agree that Harvard and UNC have met that test. So this is an interesting issue. Too bad that it involves subjects like “race” and “affirmative action” and “Harvard” that most Americans consider “boring” and “old news” and “unlikely to trigger Thanksgiving arguments in which the consideration of a question that neither side has spent more than five minutes thinking about quickly devolves into screaming about deeply held but often self-contradictory values and grievances.” You’ll probably never hear about this case again.